Just a quick post with some pics of projects I've done recently. 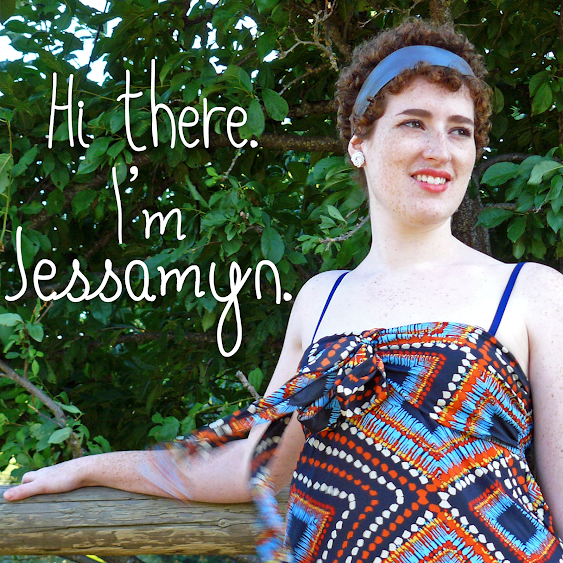 I haven't had much time to blog since I'm leaving for Hawaii in 9 days! Crab-ricotta ravioli with lemon cream sauce and avocado, and beet chevre ravioli with orange tarragon poppyseed brown butter and pecans. 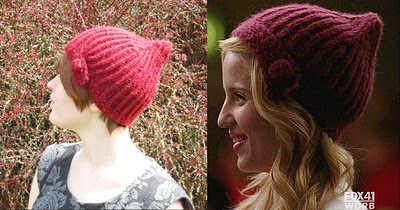 Copy of Quinn's hat from the episode "Comeback" of Glee. It looks a little redder in these pictures, it's really more pink. I'm really happy with how this turned out!